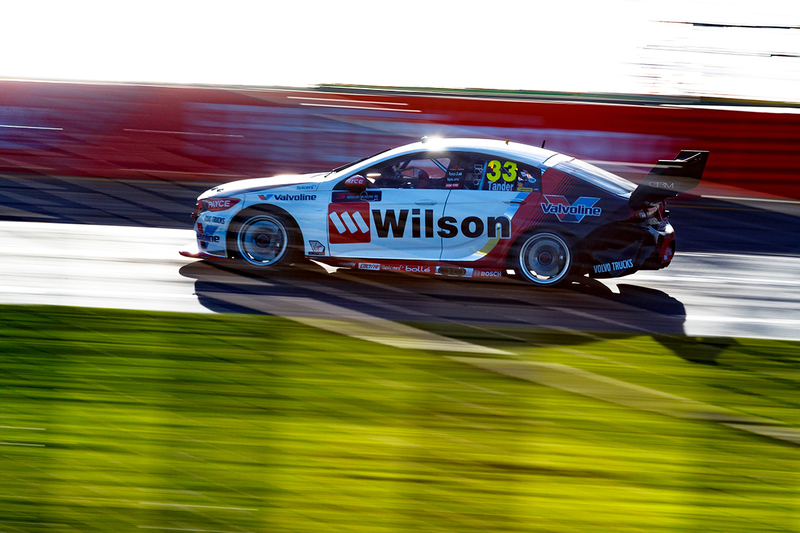 Holden’s new ZB Commodore feels natural to drive just two race meetings into its life in Supercars, Garry Rogers Motorsport’s Garth Tander says. The latest Commodore is the first hatchback in Supercars, and replaces the VF platform raced in two guises since 2013. 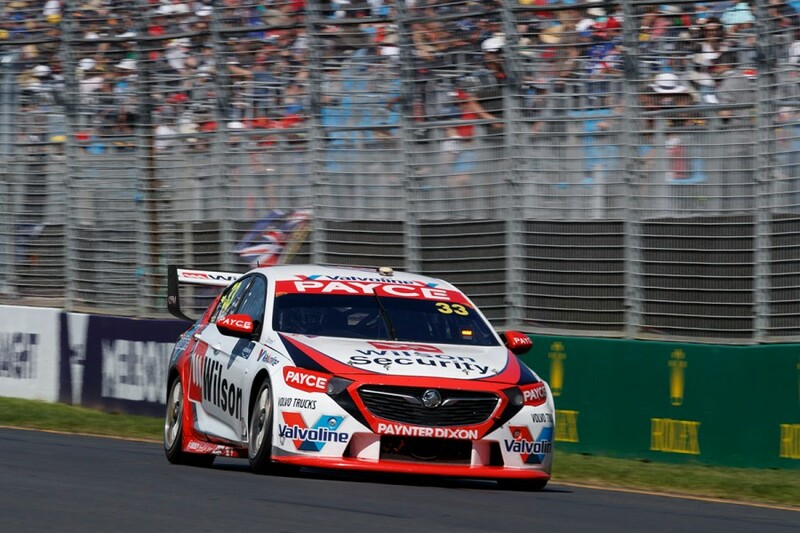 It becomes the eighth-generation Holden driven by Tander since he made his Supercars debut in a VS in 1998, and the 2007 champion says it already feels normal. 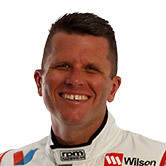 Tander’s running consists of a 60km shakedown at Winton, a troubled pre-season test day at Sydney Motorsport Park, and the Adelaide and Albert Park events. Asked how the model change compares with others, Tander told Supercars.com: “It feels a little bit different, but it’s not night and day, because it can’t be night and day under the rule structure. “The distribution of the aero’s a little bit different, but in reality you jump in it, and you drive it and now, after driving it for two weekends, it feels natural, normal, it doesn’t feel remarkably different. “The way the rules structure is, it’s not like you can design a Mercedes Formula 1 car now – because you can’t, there’s too many parameters around it. Tander sits 12th in the points after six races, with a podium in the Sunday leg in Adelaide one of three top 10 finishes. 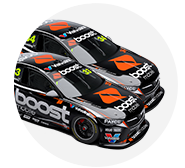 He indicated GRM’s approach with the car’s set-up was also not significantly different to what it was doing last year with the VF Commodore. “There’s been a lot of chat about it, but in reality you’re still tuning all of the same stuff that we were tuning 12 months ago,” he added. “In reality, it’s a different shape but we’re still tuning it the same way. The three-time Bathurst winner rejoined GRM last year, as the Wilson Security-backed squad reverted to Commodores after a three-season Volvo program. That made for a busy 2016/17 off-season, while its preparation with the ZB this summer was hampered by front-splitter vibration issues in the test. “I think we’re going OK with it,” Tander said. “We understand it more and more. “It was good to take it to more of a faster, more flowing circuit (Albert Park) because we didn’t really get that test at Sydney at all, that really didn’t work out for us. “We learnt a lot over the course of the weekend there. “We’ll keep developing it, keep understanding it as best we can.